Last edited by danmark_ori; May 18th, 2017 at 01:13. 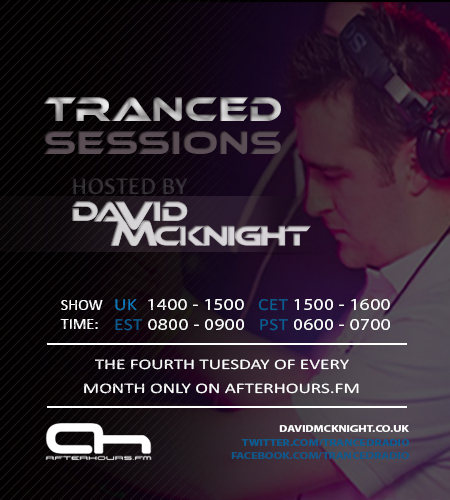 Tranced Sessions 002 on Afterhours FM at 2pm GMT | 3pm CET today! On today's show I've got brand new music from Mark Sixma, KhoMha, Ian Standerwick & much more! Tune in for some of the best trance music around at the moment! Last edited by DavidMcKnight1988; Nov 26th, 2013 at 15:13. Thanks Rateds, it was a good night. Maassilo is an awesome venue!